After months of research and trying out many different systems we have found the perfect solution for our clients with unruly hair! 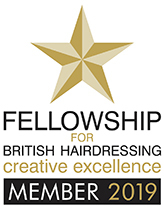 We have chosen the UKs leading smoothing product which is used by some of the very best salons in the country – including Sassoons, Toni & Guy, Errol Douglas to name but a few. The treatment will eliminate frizz, lock in colour and enhance shine. It creates a fantastic smooth blow dry that will last up to 12 weeks. The results clients experience are truly breathtaking. If you have hair that is dry frizzy or lacking in shine then this new treatment may be just what you are looking for. Known by many clients as the Brazillian blow dry this service will give you up to 3 – 4 months of beautiful hair. 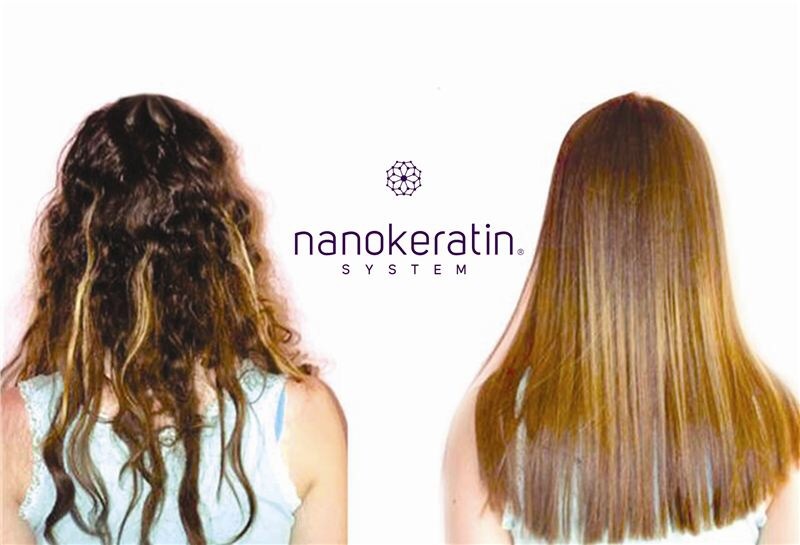 REDISCOVER your hairs true potential with the nanoKeratin treatment and aftercare products available NOW….